SANTA CLARA – City officials are working on a development plan for the South Hills of Santa Clara in an area already popular with mountain bikers, all-terrain vehicles and target shooters. The preliminary plans include 2,000 new homes and a substantial expansion of the city’s size which could put traffic on Santa Clara Drive at full capacity. 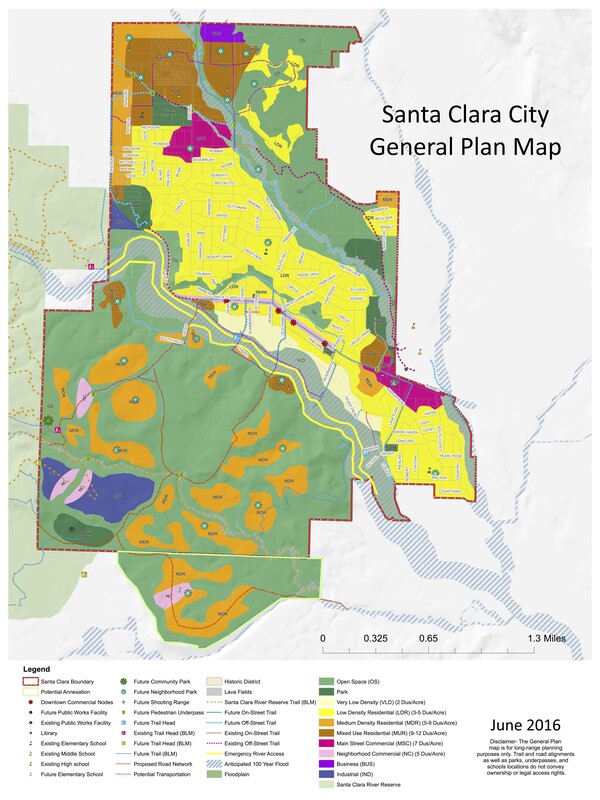 The proposed changes in the city’s general plan cover a large area south of Santa Clara Drive and include 1,500-1,700 acres, most of which is currently managed by the Bureau of Land Management but is within city boundaries. The city wants to annex another 700-800 acres as well, Santa Clara Mayor Rick Rosenberg said. 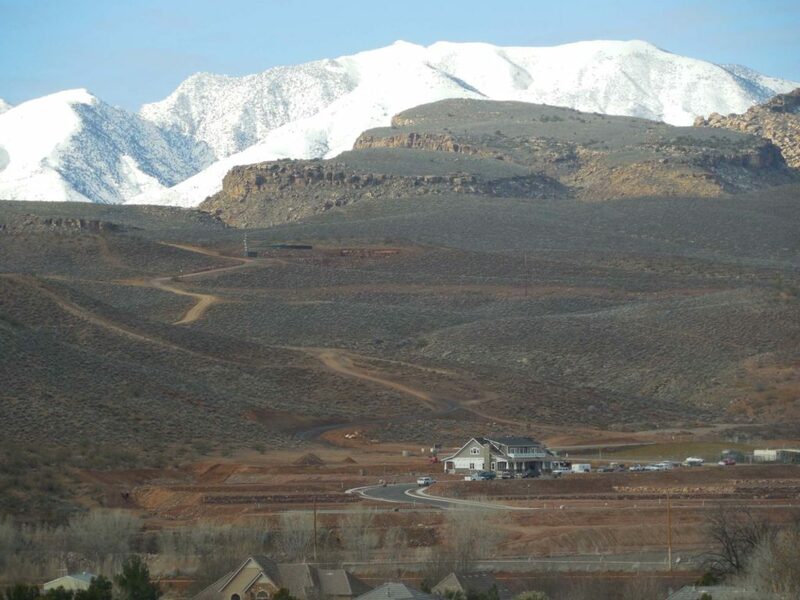 Information on the preliminary plans for the South Hills was presented at an informational meeting Jan. 26 after an all-day planning effort by city officials. The plan will be fine-tuned and then presented at a community workshop for informal discussion before proceeding any further; no date has been set for the workshop. 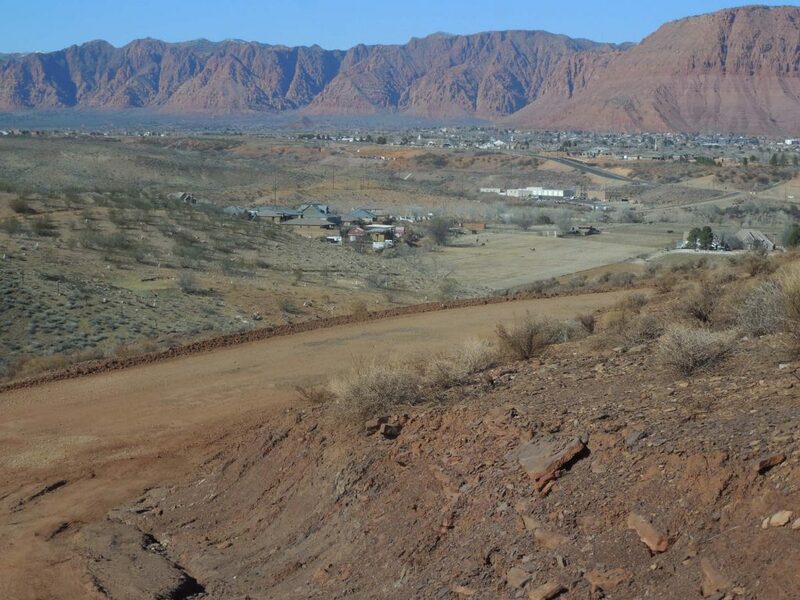 Plans already include a 50-acre outdoor sports park in the South Hills area which would include access to the 30 miles of existing mountain biking trails and another 45 miles of planned bike trails. 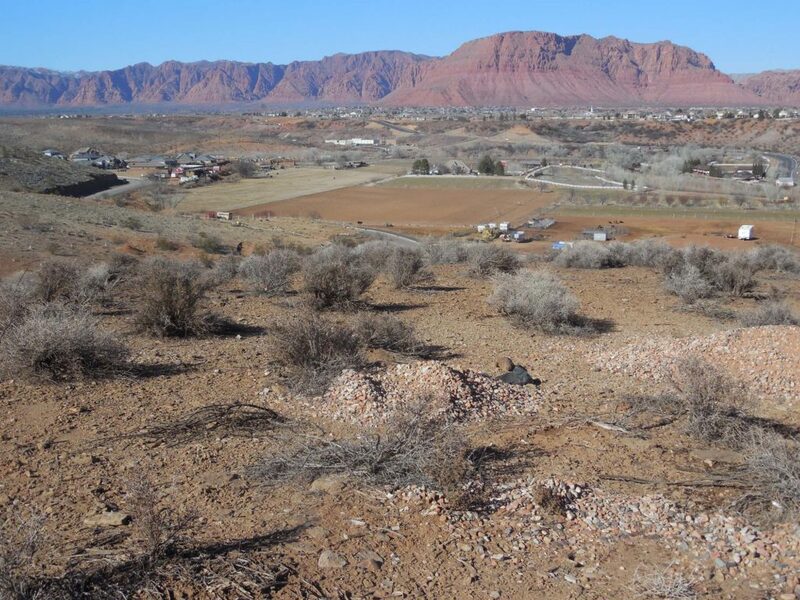 Hiking, trail running, Frisbee golf and bicycle racing are among the amenities planned for the park. 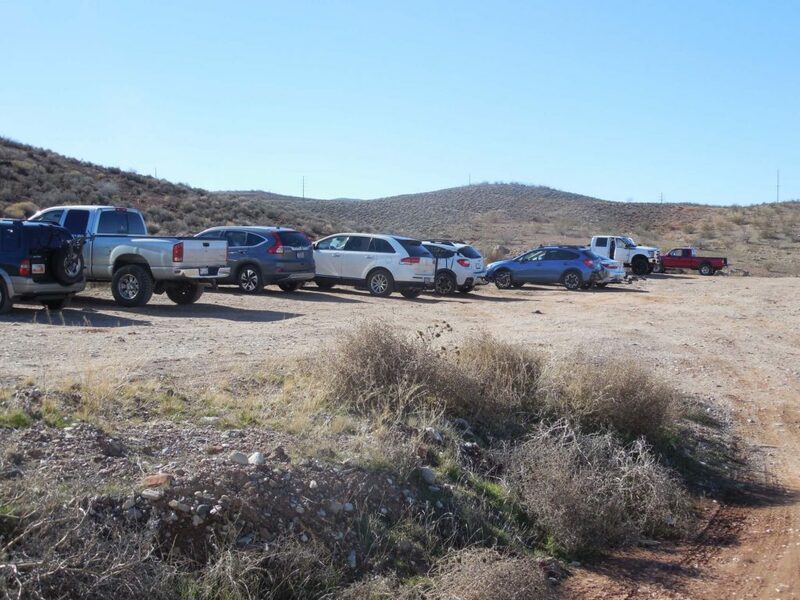 BLM-managed land within the city limits is on the agency’s list of property to dispose of, city planner Bob Nicholson said. 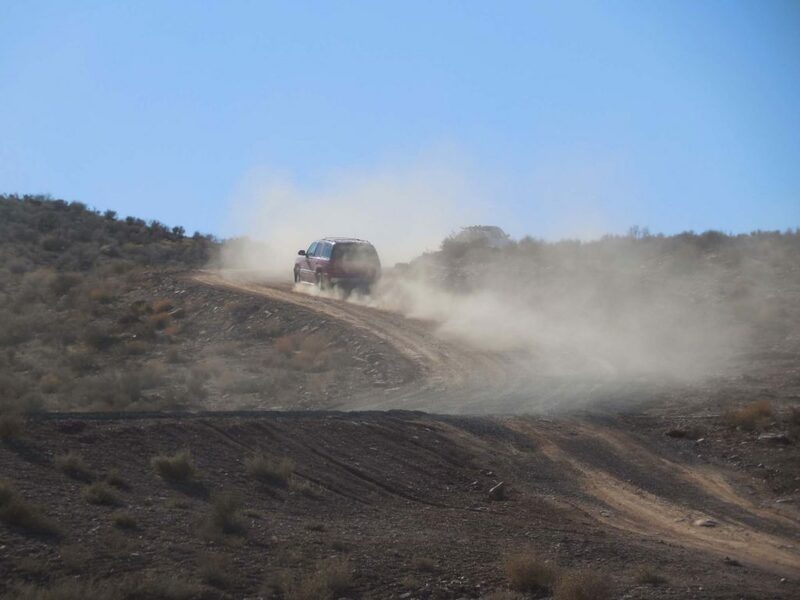 However, BLM is required to complete an environmental assessment to determine exactly what land can be transferred and the issue is complicated by the presence of an existing 100-acre Area of Critical Environmental Concern; it is likely to be five years before any actual building could begin. 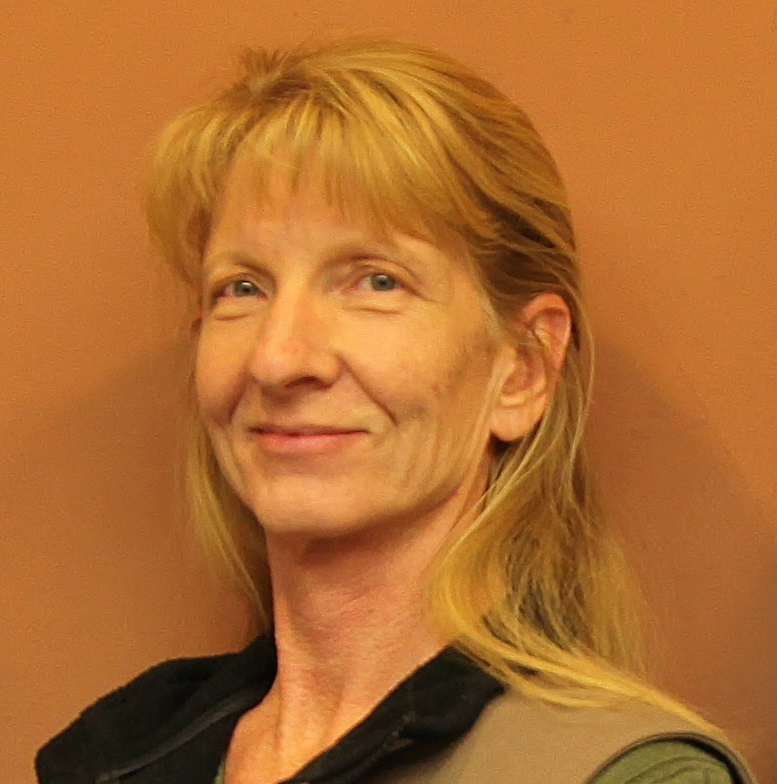 Expansive soils and steep slopes are among the issues that have to be considered before development proceeds, officials said. The preliminary plans for the area include pods of medium density residential housing along with areas set aside for neighborhood commercial and industrial development. The approximately 2,000 houses projected for the South Hills would have a definite impact on traffic with the addition of up to 20,000 vehicle trips per day through downtown Santa Clara. 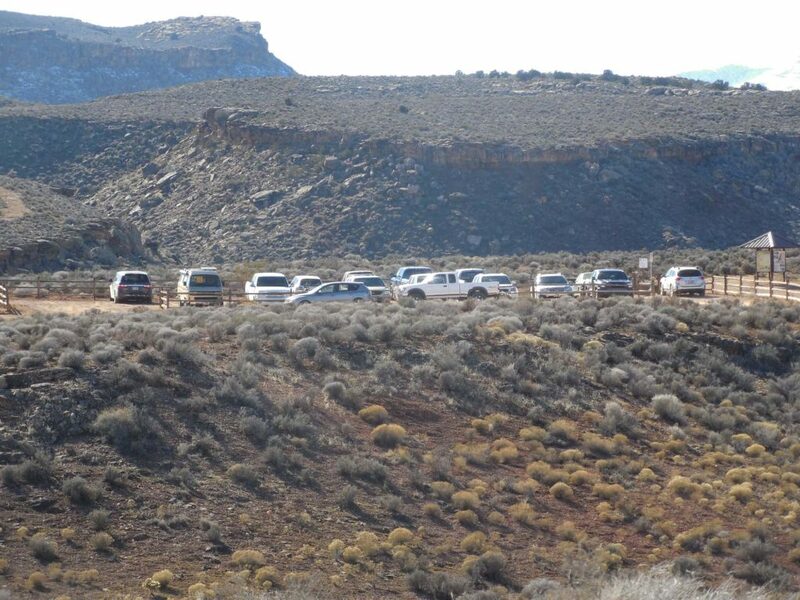 This will push Santa Clara Drive to capacity, officials said at the workshop; and that doesn’t take into account new growth in Ivins and the western part of the county. 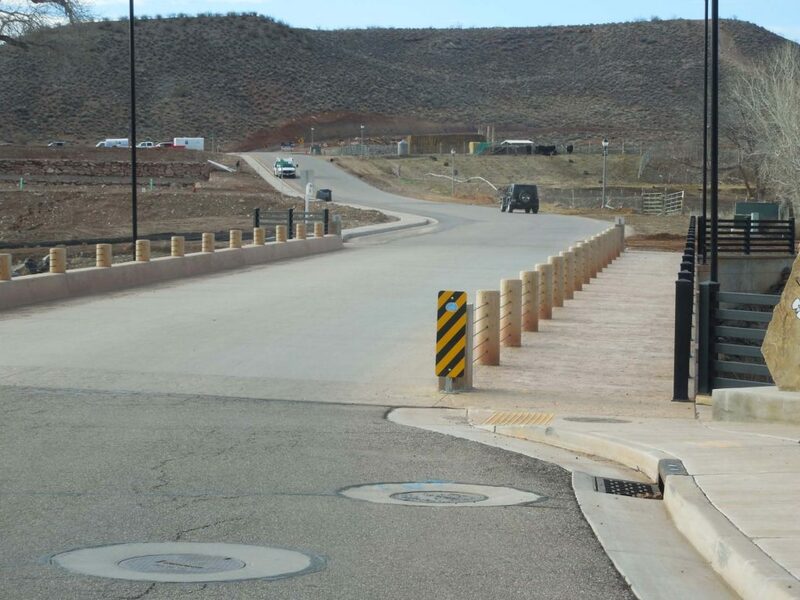 Traffic in downtown would be alleviated somewhat by the completion of two additional bridges and some connecting roads, including the completion of Plantation Drive which would connect into Dixie Drive in the Tonaquint area. Eventually, a western corridor is planned to connect Interstate 15 at Sun River to Santa Clara, and is expected to run west of the South Hills. The corridor is among projects set for completion between 2035 and 2040 by the Dixie Metropolitan Organization’s Regional Transportation Plan,. It was concluded that traffic is a factor, but not a constraint, for development in the South Hills and will dictate at least in part where development occurs first. You are not very bright. Perhaps some gainful employment can set you back on track. Like how? Comment absolute nonsense on every article published on this site? Create multiple names? Quit my job? Please explain. Can’t imagine the traffic thru Santa Clara especially when the back road from sun River and Dixie drive won,t be done for a while,, they talked about the road thru sun River to rte 91 ro Santa Clara years ago, they will have to fight the people of sun River as they oppose everything.. Twice the flood came thru Santa Clara , and that small bridge leading to this big project is too small now..I like the idea, it’s seeems planned right and will bring jobs to the area… St George is growing and Washington county too..the other big issue is when an accident happens in the gorge, people have to take rte 91 around and that could be a bigger problem. Not to worry, planners will screw up this area enough that people won’t want to live here. Don’t forget that your tax dollars will go to build the roads, police and fire coverage, sewer system overload, etc, etc. It’s “progress” and there’s no stopping it.